S*Sjöliden's is a cattery registered in SVERAK/FIFe since 2002. 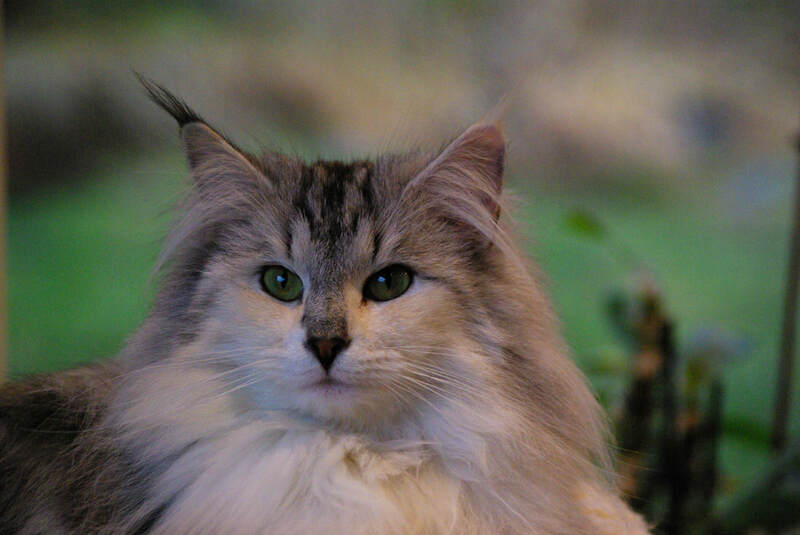 We breed Norwegian Forest Cats. For more information about our cats and kitten plans, visit the cattery site.